Google Glass appears to be on its way back, and it’s heading straight for the workplace with a bigger, faster design. That’s the consensus from recent filings made to the U.S. Federal Communications Commission and a news report Wednesday citing sources familiar with the project. The newly reborn device—dubbed GG1 in the FCC documents—will use 5GHz and 2.4GHz WiFi along with Bluetooth LE, according a report last week from Droid Life. 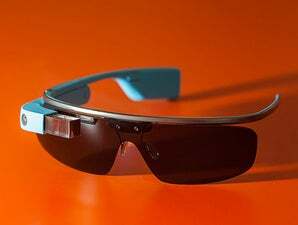 It sounds like the “Enterprise Edition” of Google Glass will also have a larger prism display and an Intel Atom processor, along with an optional external battery pack, according to a report Wednesday from 9to5Google, which cited sources familiar with advanced prototypes of the device. 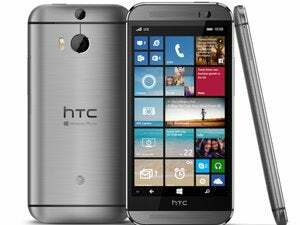 Faster performance and a better battery life could be among the benefits of those new specs. 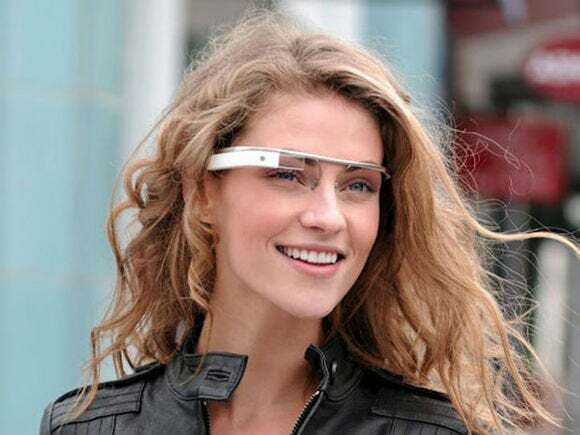 “Google Glass was a device ahead of its time,” said Ramon Llamas, a research manager with IDC. A bigger viewing area would also be necessary, and so would a more rugged design. “The first version was very delicate,” he said.